SAN DIEGO, December 6, 2018	(Newswire.com) - Monsido, a leader in web governance solutions that enhance user experience, today announced the forthcoming release of their latest tool under the Compliance Shield umbrella. This accessibility tool gives visitors control over the way they experience organizations’ websites. Users will be able to remove style sheets, change background colors, fonts, and much more. 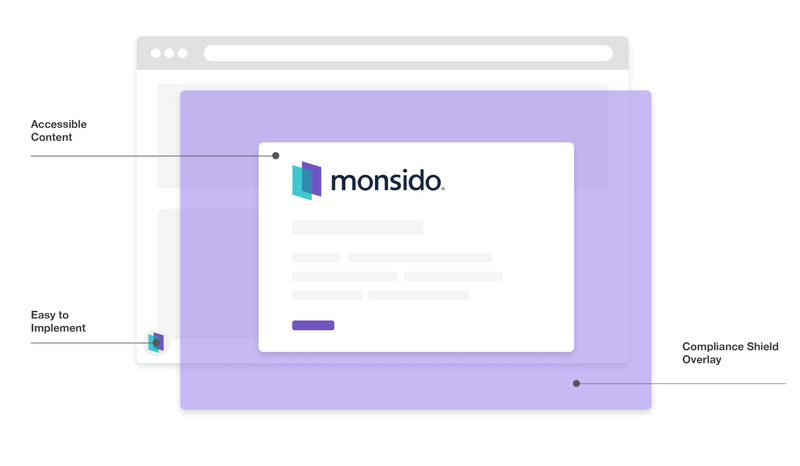 Monsido is a fast-growing software company founded in 2014 that provides a one-stop web governance solution designed to give website visitors a superior browsing experience.